Update (12:15 pm CST): The app appears to be working again, though a couple of complaints are still trickling in. 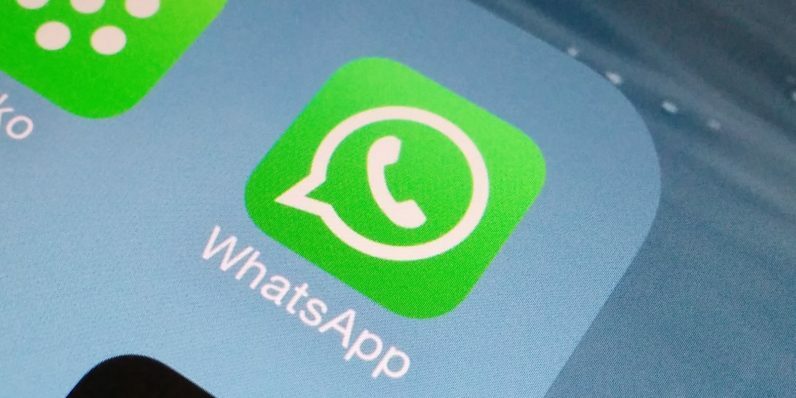 WhatsApp is down, according to DownDetector and a flood of complaints on social media. The complaints appear to be coming from Europe, Asia, and South America, with scattered complaints from other regions. I know I can’t use it here in Texas, and my colleagues in Amsterdam report it’s down for them as well.